With crystal clear trout waters on our back door the option of adding a day on the river flicking your favourite fly or retrieving a spinner can easily be combined to your big game hunt. 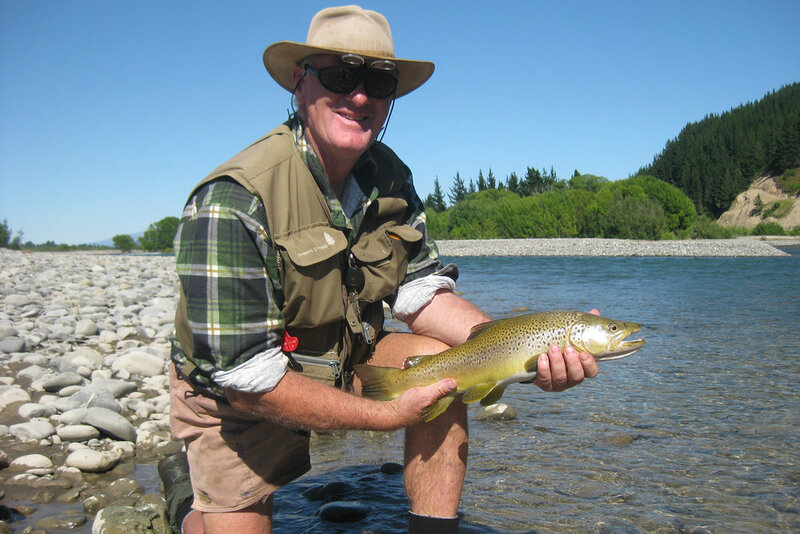 Brown trout are the main quarry and sight fishing with nymphs and dry fly is a world class experience on our pristine river environments. 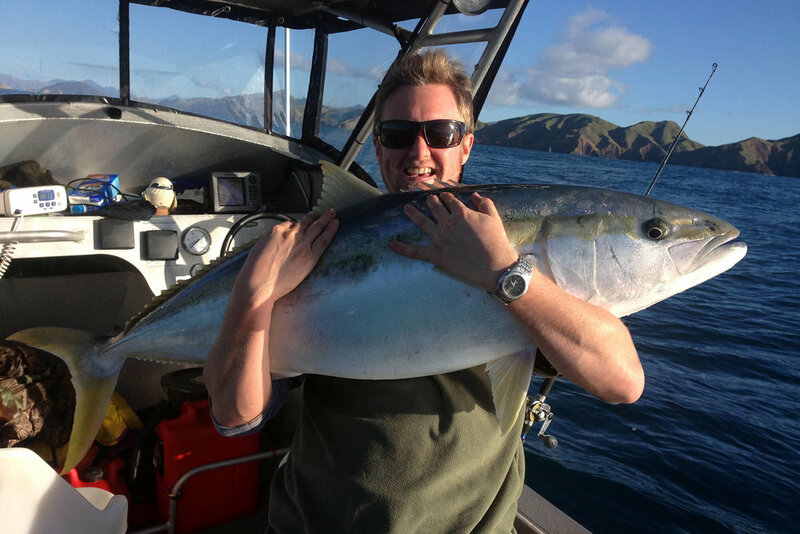 With the Marlborough Sounds providing a gateway to the region, fishing features as a key local activity. The Queen Charlotte and Pelorus Sounds boast some amazing fishing opportunities. The sheltered, calm waters of the inner sounds ensures a relaxing fishing experience for all anglers. The outer sounds provide an experienced fisher the chance to target powerful kingfish and snapper. © 2018 Avon Valley Safaris Limited. All Rights Reserved.